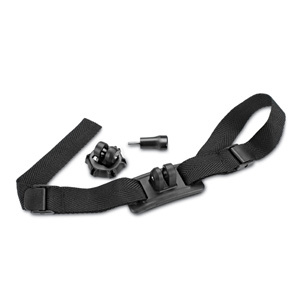 allows quick release housing to attach to the base plate, mounted on your helmet.color: blackmateria l: plastic, nylondurable and adjustable strap, easy to install and remove. 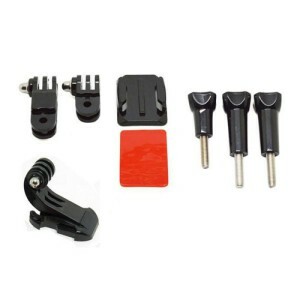 a whole series accessories for your helmet front shooting.very easy to install and remove.all made o f high quality material.100% brand new and high quality.compatible with gopro hero 4/3+/3/2/1 and ot her action cameras. helmet curved surface mount ( 3m sticker .incl).compatible with rayne® and gopro® cameras. mount for helmet, 360 degrees rotation, with lock (3m sticker .incl)compatible with rayne® one and gopro® cameras. 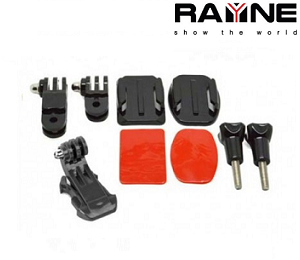 helmet front mount - a series.compatible with rayne® and gopro® cameras. 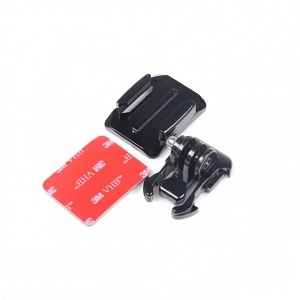 helmet front mount - b seriescompatible with rayne® and gopro® cameras. Shopprice is always committed to save every cent of your hard earned money by finding the best and the lowest prices, best bargains and hot deals on helmet mounts that fits your budget and requirements. 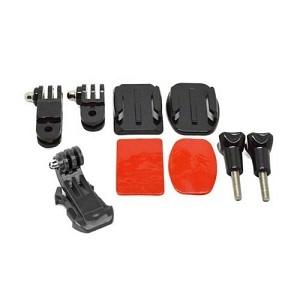 Helping you to get the best deals on helmet mounts on various special occasions like Christmas Day, Fathers Day, Mothers Day, Foundation day and so on.